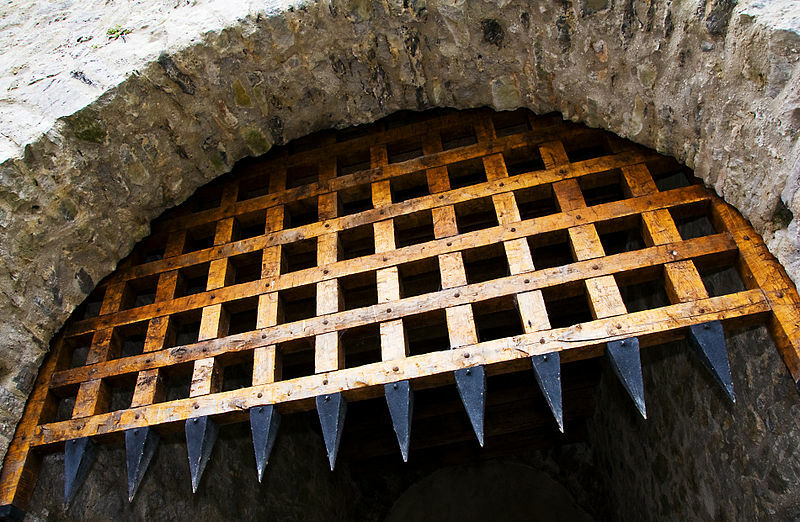 Customs Academia « What Happened to the Portcullis? “WCO Academy” is the online platform where representatives from the trade community are able to access e-learning courses, webinars, books and news. The WCO has already developed 23 Customs-focused e-learning courses covering more than 500 hours of e-training on major international instruments, topics and concepts that contribute to enhancing the work of Customs officers from across the globe, directly at their work place. Specific courses are now available to company staffers and University students, which have been suitably adjusted to meet their needs. Are toilet seats bought by the kilogram or on a per piece basis? Should tableware or porcelain be measured by weight or as a unit? Likewise with a coffee table — weight or number? The answers may seem obvious but they’re not. Differences in commercial practices and customs guidelines on the measurement of some goods may have wreaked havoc with the country’s trade statistics, not to mention sparking a plethora of disputes and delays in the clearance of consignments. The Central Board of Excise and Customs (CBEC), India has now begun a review of standard unit quantity codes (UQC) to address the issue and help improve the ease of doing business while reducing the scope for disputes. India has already identified ‘trade across borders’ as one of the areas where it can show substantial improvement in ease of doing business. India is ranked 119 on this count in the World Bank’s latest rankings. “There are issues particularly in some tariff lines… We are now looking at how we can bring about uniformity,” said a government official. For instance, UQC for products under Heading 6911— tableware, kitchenware and other household articles, and toilet articles of porcelain or china—is in kilogram. However, the trade transacts in units or by number of pieces. Moreover, there is no uniformity in UQC declarations by traders. These are not the same for a particular item at different customs locations. The World Customs Organization has prescribed standard UQCs that are used internationally. India implemented mandatory standard UQCs from 2013 as part of export-import declarations. There are inconsistencies in the way these have been applied. Variance in codes is approved by field officials, which makes the system subject to discretion and interpretation. CBEC has reached out to the industry to arrive at ways in which the matter can be addressed. “Use of standardised UQC as prescribed in Customs Tariff Act, 1975, is a challenge at times faced by trade due to different market practices,” said Rahul Shukla, executive director, PwC. “The same has been recognized by the customs authorities and they have supported the trade in resolving it as well on case-to-case basis. Shukla said the proposed move by CBEC to take another look at UQCs prescribed in the Customs Tariff Act and align them with practice was a positive move and in line with the continued commitment to trade facilitation. “It will help if CBEC can consider allowing multiple UQCs for the same commodity or adopting a particular UQC which is used more frequently by trade,” he said. India jumped 30 places to 100 in World Bank’s overall ease of doing business rankings in the latest listing released in October after undertaking various reforms to improve the environment. Source: By Deepshikha Sikarwar, The Economic Times, India, 8 January 2018. 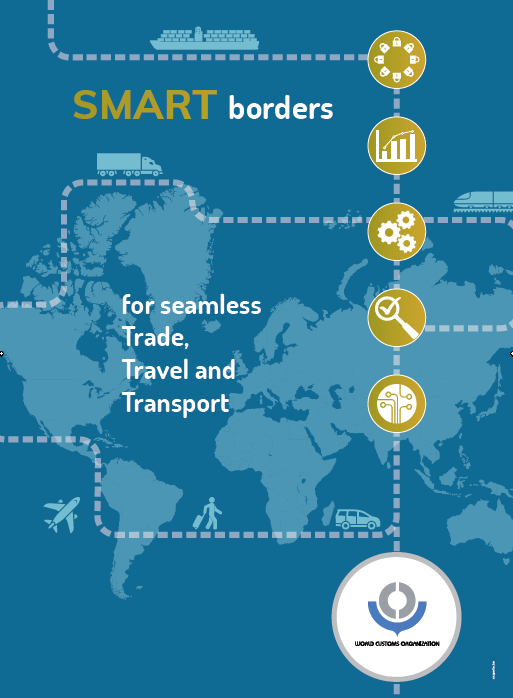 This initiative brings together the foremost experts in Customs matters to meet the demands of a complex international and cross-border trading system. Business professionals, Customs managers and administrators, border agency officials, international organization representatives and academia will benefit from the intensive interactive discussions of the most pertinent topics in the Customs environment today. The courses will be led by technical experts widely respected in their various fields and will also include instructors from private sector companies, government institutions, and academia. The primary objective of the WCO Knowledge Academy for Customs and Trade is to provide an intense training for Customs and Business practitioners. The Academy is open to all interested participants. Registration is free for one participant from each WCO Member administration. Additional participants from Member administrations, and non-WCO Member participants are subject to a fee. The Public Sector learning track will have interpretation in English and in French. Be part of a vital Customs-Business knowledge network. Visit the WCO Knowledge Academy for Customs and Trade webpage for up-coming details of itinerary and programme. Former US Diplomat Brooks Spector takes a look at this important book (Daily Maverick) that should be on every economic policy maker’s reading list. Howard French’s China’s Second Continent, offers a very different – and provocative – perspective on China’s economic future, with special attention on Africa. Building on years of experience in both China and Africa, and following months of personal inquiry across the continent to search for answers to the questions of what China really wants in Africa, and how it is going to get there, French has effectively turned these questions on their head. 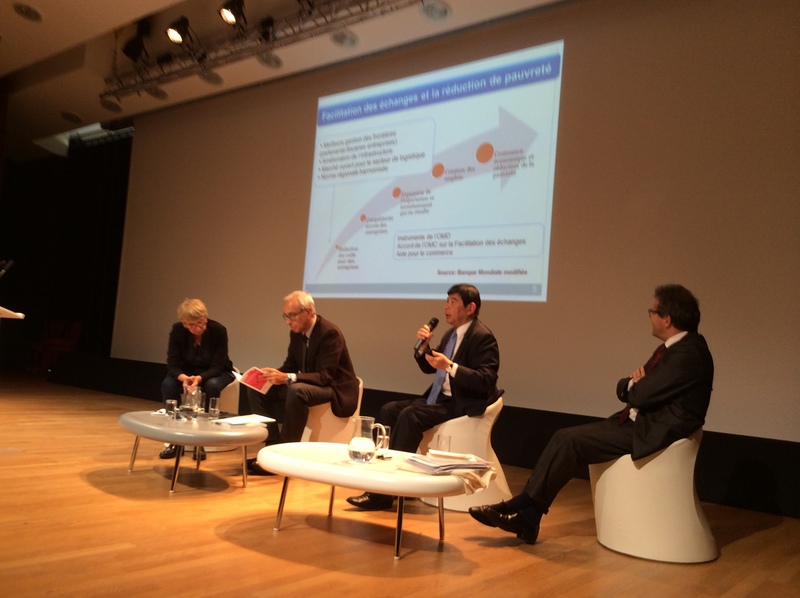 At the invitation of the “Institut de l’Entreprise” in the framework of its programme “Entretiens Enseignants-Entreprises”, WCO Secretary General Kunio Mikuriya spoke at the Summer University’s conference entitled “La croissance en question(s)” (growth into question(s)) in the Veolia Campus, Jouy-le-Moutier, France on 27 August 2014. Supported by the French ministry of Education and the Council of Economic Analysis, this forum gives the opportunity to high school teachers in economics and social sciences to exchange views with the business world. It also provides them with an opportunity to update their knowledge on current economic issues benefiting from the attendance of renowned economists and prominent business leaders. 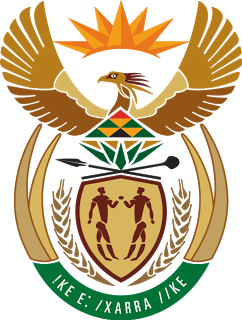 Government Communication and Information (GCIS) has published a statement on Cabinet’s recent meeting (26 June 2013) revealing at least three key aspects affecting SARS as well as external stakeholders involved in or impacted by Customs business. An excerpt of the statement follows below. Cabinet approved the submission of the Southern African Development Community (SADC) Protocol on Trade in Services to Parliament for ratification, in accordance with section 231 of the Constitution. The objectives of the Protocol are to liberalise intra-regional trade in services on the basis of equity, balance and mutual benefit. This Protocol also sets out a framework for the liberalisation of trade in services between SADC member states and serves as a basis for negotiations. Cabinet approved the implementation steps proposed for the establishment of a Border Management Agency (BMA). The BMA would manage migration, customs and land border line control services and efficiently coordinate the service of all departments in ports of entry. The Department of Home Affairs will be the lead Department in establishing the BMA. Over 230 delegates representing WCO Members, the academic world, international organizations, the private sector, donor organizations and other interested parties attended the 7th WCO Conference on the Partnership in Customs Academic Research and Development (PICARD) hosted by the University of Cadi Ayyad in partnership with Morocco Customs and the WCO in Marrakesh, Morocco from 25-27 September 2012. The Conference was co-chaired by Prof. Michael Wolffgang, University of Münster, and Prof. M’barek Benchanaa and Prof. Abdullah Ait Ouahman from the University of Cadi Ayyad. The Conference focused on three main topics: The Impact of Regional Economic Integration and Preferential Trade Arrangements on Customs Services; Emerging and Evolving Risks; and Customs Strategic Human Resource Management. The WCO PICARD Programme was officially launched in 2006 to strengthen co-operation between the WCO, universities, and Customs human resources entities such as Customs Academies. The programme’s objective is to provide a platform where stakeholders can co-operate, collaborate, and contribute to two main pillars: (1) Customs professionalism and (2) Customs-related research. 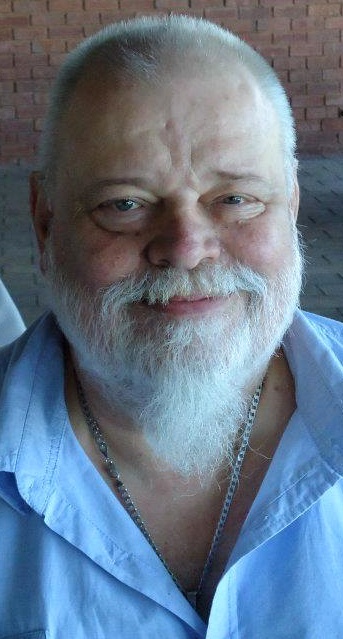 Key PICARD achievements include adopting the PICARD Professional Standards for operational and strategic Customs managers; holding six successful PICARD Conferences; and publishing many Customs-related research papers in the World Customs Journal. Moreover, a growing number of universities have obtained WCO recognition of their Customs-related academic curriculums. The PICARD Conference has become an annual meeting place for Customs officers, Customs human resource professionals, and academics to network and exchange ideas on Customs professionalism and Customs-related research. It is an opportunity for Customs academies and the WCO Regional Training Centres to glean new ideas on human resource development. At each conference, research papers are presented; this year, papers will be presented on regional economic integration, emerging and evolving risks, and human resource management. The dearth in Customs expertise has become an international phenomenon, and South Africa is no exception. Locally based training organisation, GMLS, has been working with the University of Kwazulu Natal, Durban and UCT in Cape Town and in Durban specifically it is expected after council of Higher education approval next year that we will be offering a full masters Degree in Customs for the first time in South Africa as a MCom Customs and Excise, says GMLS CEO Mark Goodger. GMLS is a WCO E learning trainer, an ICC accredited trainer and an approved TETA (Transport Education Training Authority Trainer). Mark was invited as a guest speaker to this year’s Picard Conference. He explained that the WCO arranged presentations to stimulate discussions and guidance required from the WCO in the future. Along with South Africa, presentations were also delivered by Finland, Canadian and Moroccan Customs training experts in the results of research and the status in SADC countries of recognised accredited training frameworks which can be utilized by Customs worldwide. Whilst Customs administrations are implementing the Revised Kyoto Convention and the SAFE Framework it is clear that trade will need to follow the direction of future compliance as Customs leads forward into the 21st century.